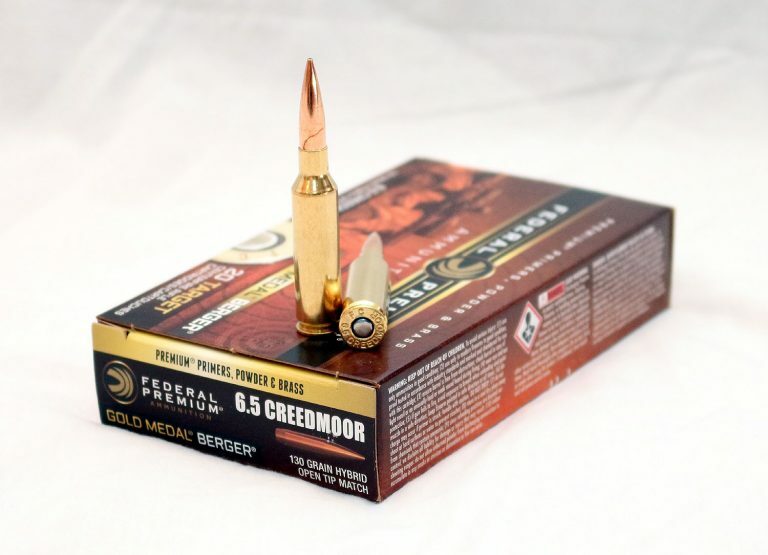 Federal Gold Medal Match ammunition is the industry standard when it comes to match grade ammo, but this is what is called the Gold Medal (without the Match). 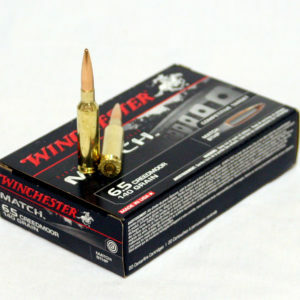 These loads use premium quality brass, primers and powder but not the Sierra Matchking bullets. 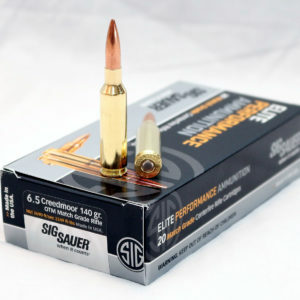 Instead, this load uses the Berger hybrid bullets with their high ballistic coefficients. 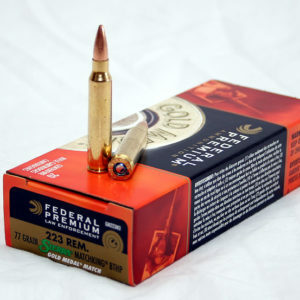 The ammo is loaded to higher standards than their hunting loads and the end product is excellent long range ballistics and accuracy. The lighter 130gr bullet allows for a higher muzzle velocity than the heavier 140gr class bullets.